Need your daily fix of free apps? We’ve handpicked 35 iPhone, iPad and iPod touch apps that are free today only. 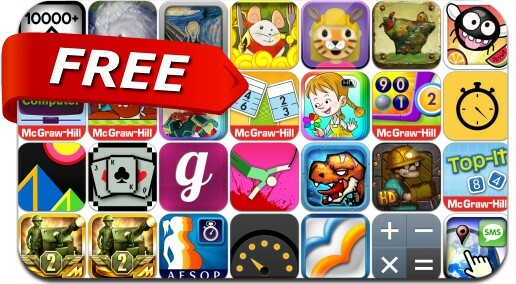 This apps gone free alert includes Calculator 2.0, Hanger, On this day, Fitness Interval Timer, Speedometer, Secure Filebox, Mech Guardian, GoldMan, DinoCap 3 Survivors, PokerTower and many others.